The Bokashi Bin/Bucket system is a practical and convenient alternative for transforming kitchen waste into a nutrient rich soil conditioner. This unique composting system uses the revolutionary EM (Effective Micro-Organism) Bokashi to create the ideal conditions for airtight (anaerobic) composting, eliminating the odours and unpleasantness associated with putrefaction and decaying organic matter. There are many different versions of this system, all of which use the same EM to biodegrade kitchen waste into incredible compost you can use in your gardens. 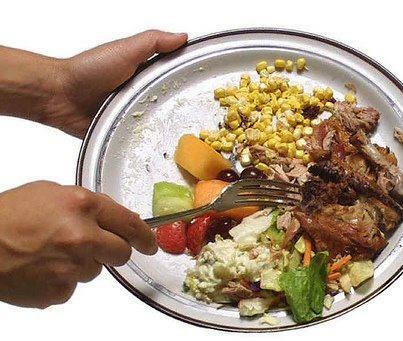 You can compost almost every kitchen food waste including fresh fruit and vegetables, prepared foods, cooked and uncooked meats and fish, cheese, eggs, bread, coffee grinds, tea bags, wilted flowers and the odd tissue. You should not include liquids such as milk and fruit juice, paper and plastic wrap, or large volumes of large meat bones. As a Bokashi Digester system is extremely affordable why don’t YOU make a difference to your waste disposal and be rewarded with a tangible byproduct? AND…….If worms freak you out, here is a fantastic alternative to dealing with your scraps and organic kitchen waste and does not require virtually any maintenance, is not fussy about what you put in it (worms don’t like quite a few things – acid food scraps, dairy, meat, bread are all no-no’s for a wormery), it won’t die if you go away on holiday and leave it unattended for a few weeks, and you don’t have to separate the compost from the worms when it comes time to bury it in the garden to make the most incredible compost for your plants! Thank you for your post on my website. It was very encouraging.